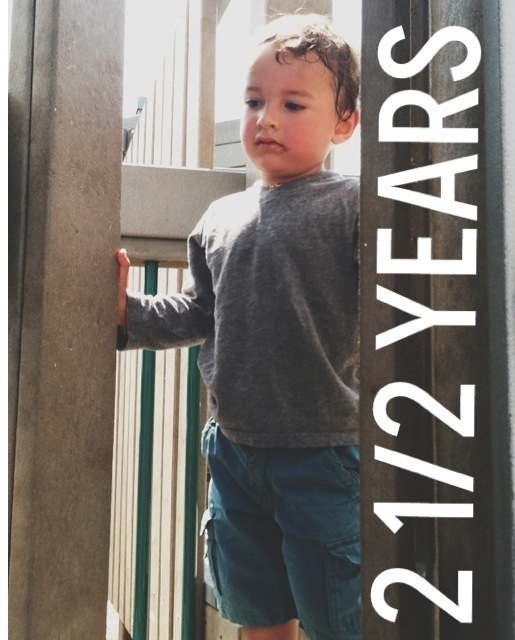 Harper is 2 1/2 years old now. He loves his trains, his bike, his baby brother and playing with cars. He doesn’t like naps and when the iPad dies. He is doing really well at potty training and is learning his shapes. My favorite things about him right now are his imagination, how he wants to copy everything his daddy does, he loves to cuddle and how he says momma. 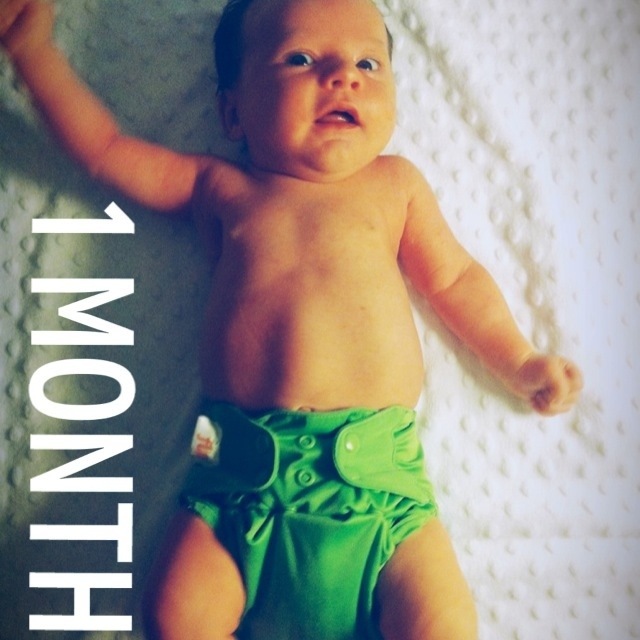 Willem is 1 month today. He loves eating, being carried and playing on his belly. He hates wet diapers and waking up alone. He’s holding his head up, rolled front to back accidentally, is smiling and talking to us. Today he wore his first one-sized diaper, a red Oh Katy. He’s an easy baby and sleeps we now but when he gets mad he gets MAD. High pitched screaming and even a little breath holding but he’s peachy one you scoop him up.